So you have read some blog posts on here and finally created an amazing hit song. Well, recording it of course. …and if you want to send your song out to producers, artists, and radio shows. You will need to have it recorded and sounding awesome. …And in today’s post, I will be showing you exactly what you need to be able to do this. 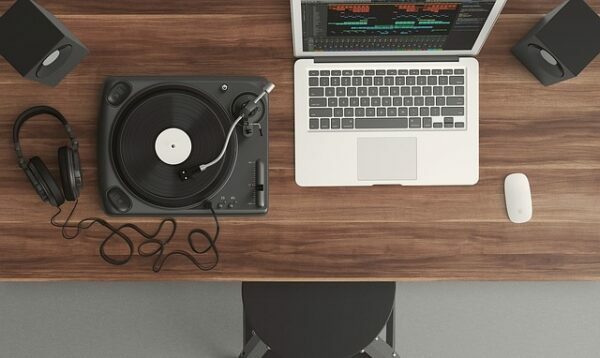 Early in the music industry music was recorded and produced using hardware based equipment. This equipment used analog methods to save the sounds. Analog is synonymous with tape recorders. As technology progressed digital recording replaced analog; we now live in a time where digital is the standard. 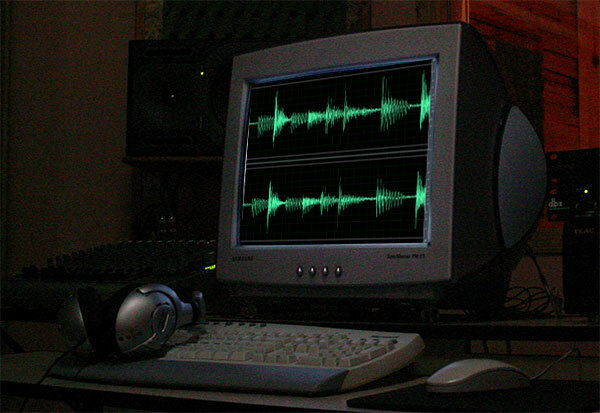 Digital is used to produce music. Digital is the end product. The digital revolution has allowed musicians and songwriters the ability to record and produce songs in home studios. The center of this revolution is the personal computer. This machine changes the way artist create music. 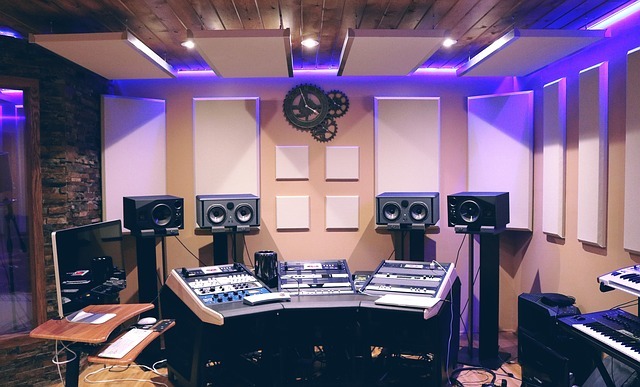 The basic home studio has several items at its core. This core is what makes up a Digital Audio Workstation (DAW). 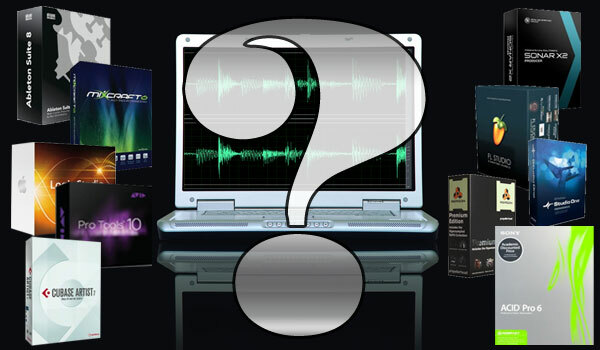 The DAW setup consists of a computer, music software package, audio interface, microphones, monitors, instruments, and a midi keyboard. You’ve written song songs and now you want to record them. 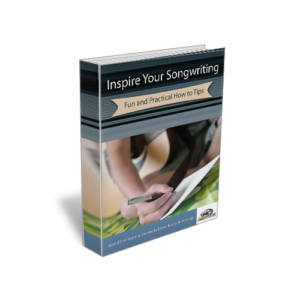 Perhaps you thought of setting up your own personal songwriting home recording studio. The problem you are facing is you lack equipment and software to help you record your songs. On top of that you have a very limited budget. Is there any way you can get started and not spend a ton of money? What Digital Audio Workstation Songwriting Software Should I Get? What is a Digital Audio Workstation Songwriting Software? The digital audio workstation, also known as DAW, is used by recording artist and producer to record, edit and play back digital audio. The DAW consists of four basic components. If you are serious you will need to get some sort of digital audio workstation songwriting software. The first item in the system is a computer. This can be MAC or PC depending on the user’s preference. The second piece of the system is the sound converter/audio interface. This converts the analog sound to digital. The third component is the software. The software provides a GUI that allows the user to work with the digital audio sounds. Finally, there is a requirement for some sort of input device. This can range from a mouse, to MIDI keyboard, microphone or musical instrument. 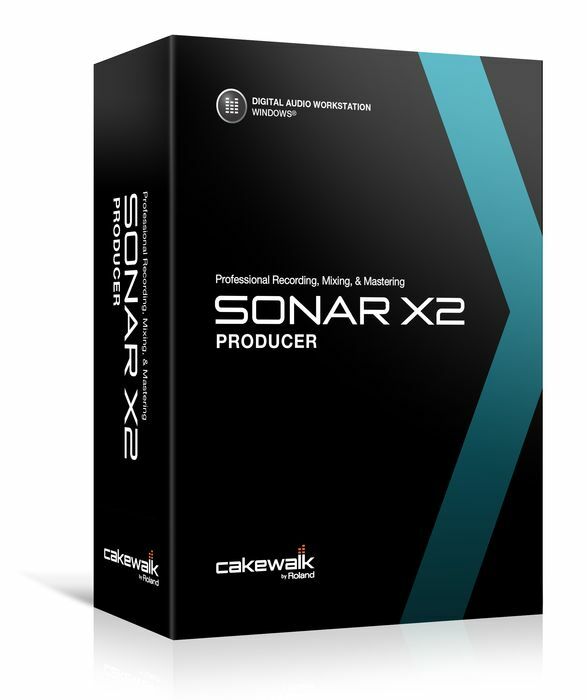 Cakewalk Sonar X2 Producer is a digital audio workstation made by Cakewalk for recording, editing, mixing, mastering and outputting audio. It has recently been acquired by Roland. Here’s a tip to help you get started on your action plan. Set a goal with a date or deadline for the completion of your next song. This goal is not designed to put yourself under any kind of pressure, but instead is designed to keep you focused.